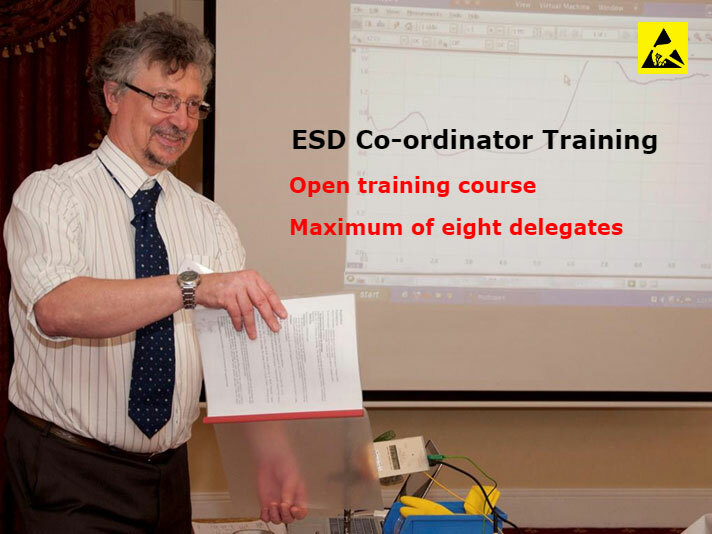 The two ESD Co-ordinator training courses we held in February and March in Oxford this year were both oversubscribed. Consequently we have added another course which will take place on Thursday 14th June, once again at the Oxford Belfry Hotel near Thame. This is an opportunity to receive training by the UK’s foremost expert on ESD in the workplace, Dr Jeremy Smallwood – sharing the cost with a maximum of seven other delegates as you train. Contact Sue Hancocks, SSE’s Training Co-ordinator or Tim Welch, to book your place on the course or for more details of course. A preferential room rate for bed and breakfast is also available for delegates who require accommodation – just let us know.